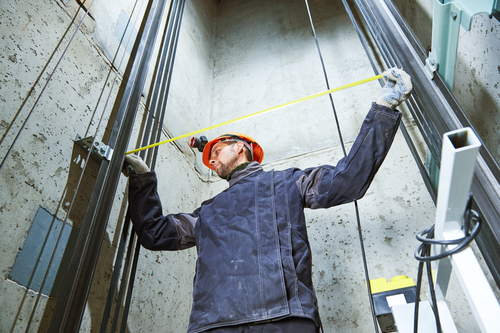 We are a full elevator service provider serving NYC and surrounding counties. Please do not hesitate to contact us if you need more information about our services. Our expert technicians will perform the installation of your new equipment with the utmost care and commitment to quality. Maintenance programs available for your needs and budget. We perform preventative maintenance to keep your equipment safe and reliable. When your equipment needs repair, our staff will work diligently to diagnose and solve the problem, minimizing the frustration of down-time. 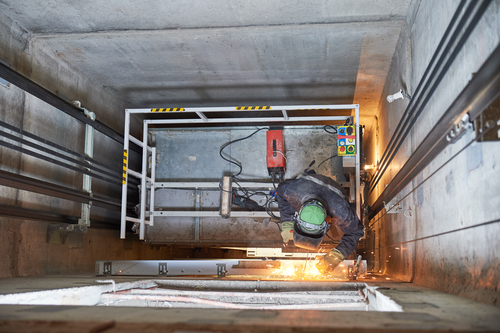 Swift Elevator is a company founded on a commitment to quality and the best in service for all of your elevator needs. Whether you require a new installation, maintenance program, repair, code compliance or modernization, we are here to be a reliable provider who always puts you first.